Divide marinara sauce evenly into the ramekins. 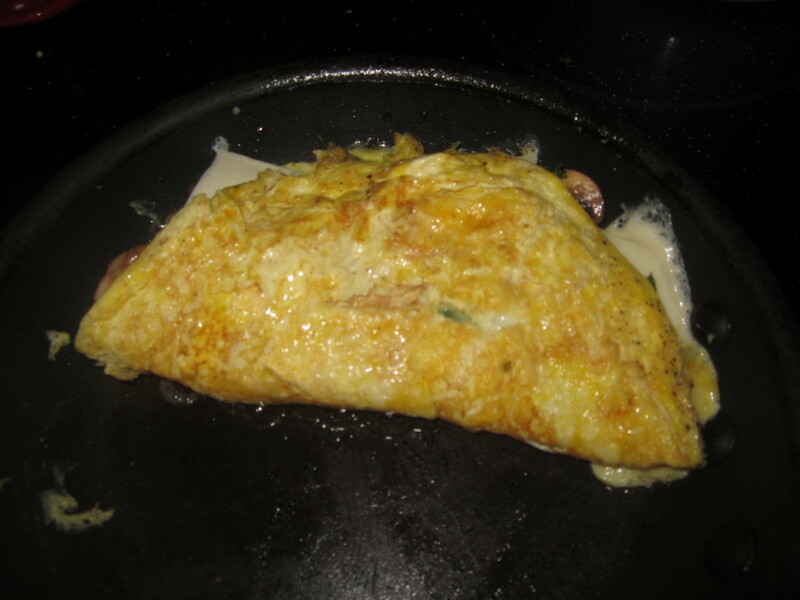 Top with eggs, milk, gruyere and Parmesan; season with salt and pepper, to taste. 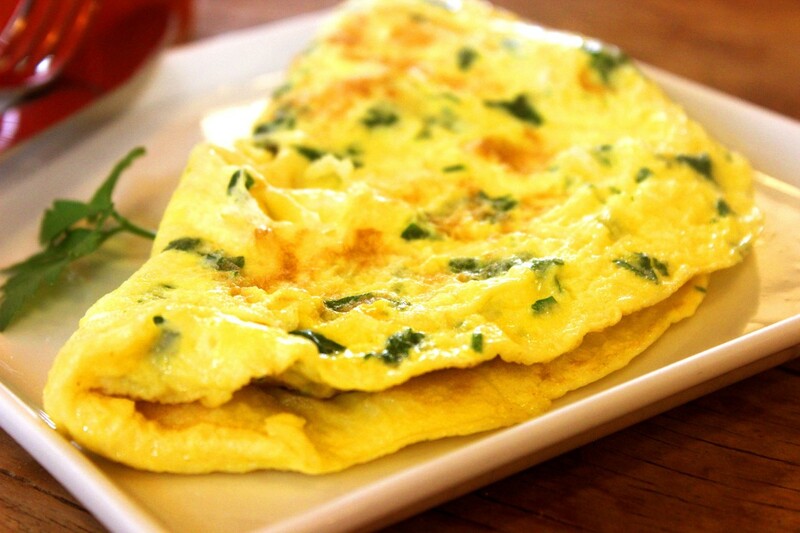 Serve immediately, garnished with basil leaves, if desired. Mix together the pepper, onions, thyme and spics in a bowl. Add the olive oil and toss well so that everything is coated with the oil and spices. Spread on a baking sheet and roast for about 30 minutes, stirring and rearranging the veggies a few times so they don't burn. Sprinkle the veggies with half the fresh herbs and set aside. Turn the oven up to 425. Roll out the pastry on a floured surface until it reaches a 12x12 inch square. Cut into four 6 inch squares. 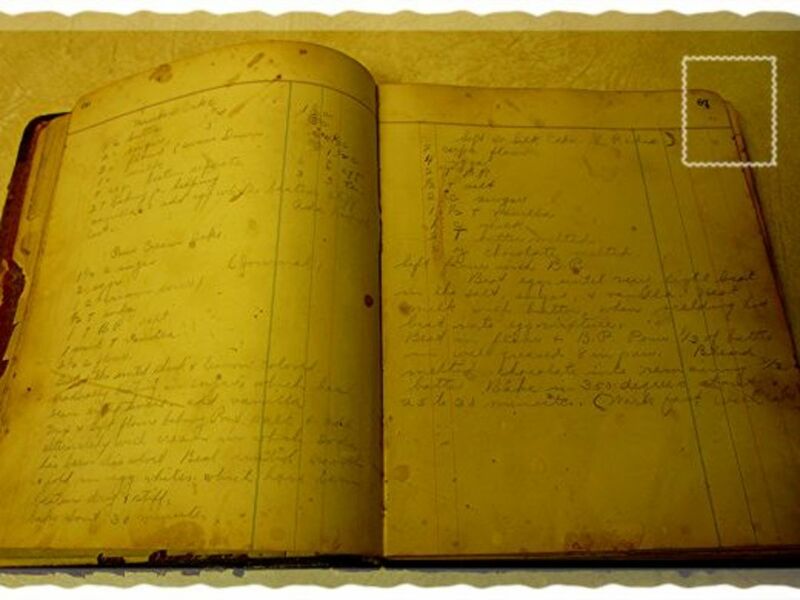 Transfer to two parchment or silpat lined baking sheets. Take a dul knife and score a little 1/4 inch frame around each square of pastry. Don't cut all the way through. Prick the inside of the squares all over with the tines of a fork. Put back in the fridge for 30 minutes. 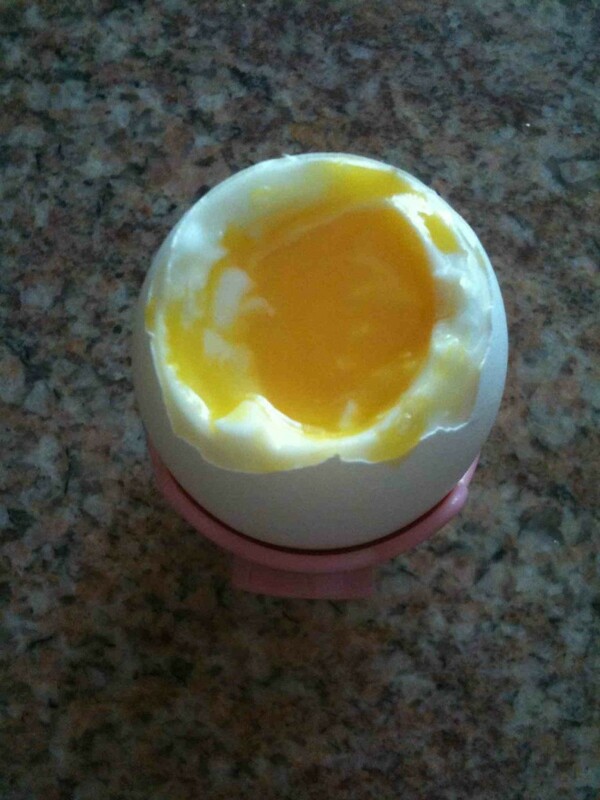 Remove the pastry from the fridge and brush all over with a beaten egg. 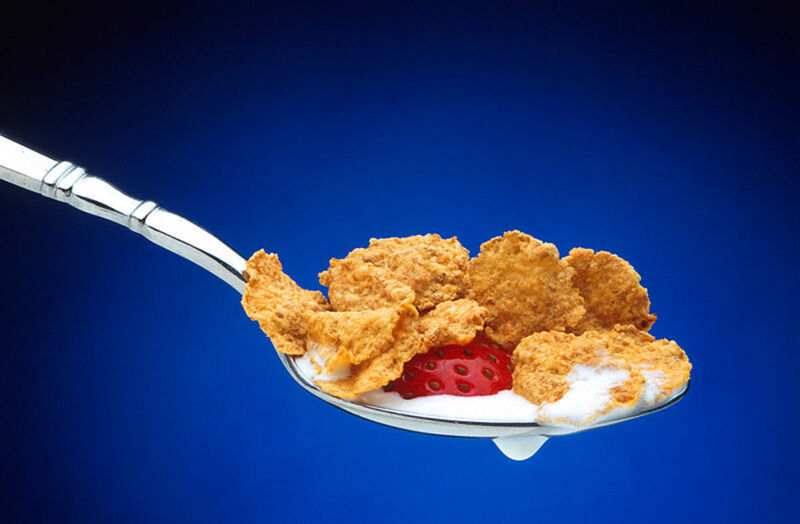 Spread the inside of each square with 3 tsp of sour cream. Top each with some of the veggie mixture, spread it out evenly, leaving the borders free, and leaving a shallow depression in the center for the egg, which will go in later. Bake for about 10 minutes until rising and starting to brown. Remove and carefully crack in egg into the center of each galette. Put back into the oven for about 10 minutes until the egg is set. Sprinkle with salt, pepper, and remaining herbs. Drizzle with some good olive oil and eat right away. Toast bread in a toaster, toaster oven, or beneath a broiler. Set aside. Heat 2 teaspoons olive oil in a large skillet over medium. Add the kale, stir to coat, then cook, stirring occasionally, until the kale begins to soften, about 5 minutes. Add the garlic, 1/8 teaspoon salt, 1/8 teaspoon pepper, and red pepper flakes. Stir and cook 1 additional minute. Remove from heat, stir in the feta cheese, then cover to keep warm. In a small skillet, heat the remaining teaspoon olive oil over medium. Gently crack eggs into skillet and sprinkle with a little extra salt and pepper. Cook until whites are nearly set, about 1 minute. Cover skillet, remove from heat, and let stand until whites are set but yolks are still soft, about 3 minutes. 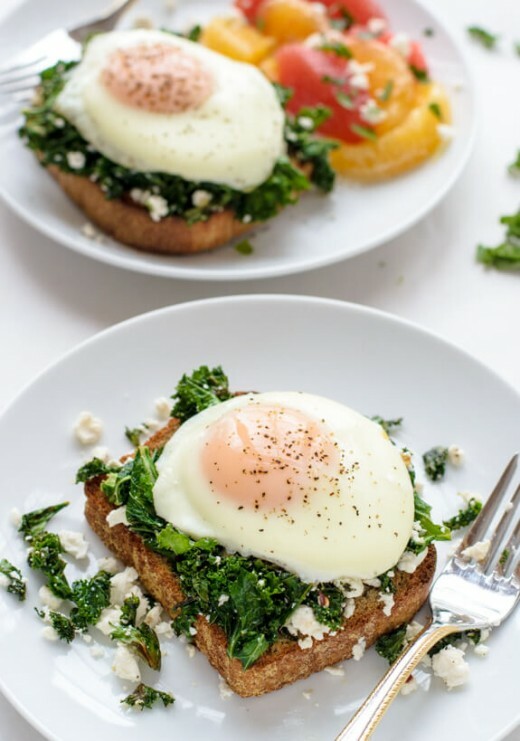 To serve: Place half of the kale on top of each toast, then top with a fried egg. Serve immediately. Preheat the oven to 400F and spray two gratin dishes with non-stick spray or olive oil. Break each egg into a small dish and let eggs come to room temperature while you roast the asparagus. Cut off the few inches of tough woody part at the bottom of each asparagus spear and discard. Cut the rest of each piece of asparagus on the diagonal into short pieces slightly less than 2 inches long. Put half the asparagus pieces into each gratin dish and put dishes into the oven to roast the asparagus, setting a timer for 10 minutes. 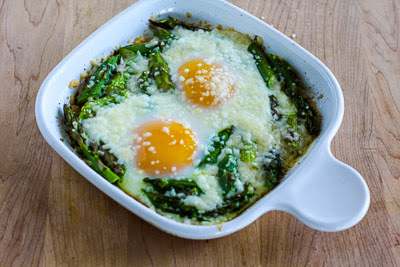 When the timer goes off after ten minutes, remove gratin dishes from the oven one at a time and carefully slide two eggs over the asparagus in each dish. Put back in the oven and set the timer for 5 minutes. After 5 minutes (or when the egg white is starting to barely look set), remove gratin dishes one at a time again and sprinkle each with a tablespoon of coarsely-grated Parmesan. Put dishes back in the oven and cook 3 minutes, or until the white is set, the cheese is slightly melted, and the yolk is still soft then you touch it with your finger. Heat the olive oil in a heavy, oven-safe skillet over medium low heat. Add the thinly sliced bell peppers and onions with a hearty pinch of salt and stir to evenly coat. Cook the onions and peppers gently for 6 to 8 minutes, or until the onions are semi-translucent and the peppers are starting to soften. Add the garlic cloves, crushed red pepper, chili powder, and paprika and stir, cooking until fragrant, about 1 minute. Add the jalapeno peppers, diced tomatoes, and the juice from the whole tomatoes. Use your hands to crush and pull apart the whole tomatoes over the pan, one at a time. Stir well. Add in the stems of fresh basil and oregano, press them into the sauce with a spoon, and bring the sauce to a simmer over medium heat. Allow the sauce to gently simmer for 20 to 30 minutes, or until it has thickened and the vegetables are all very soft. Taste test the sauce and adjust with kosher salt and black pepper as needed. *If you do not have an oven safe skillet, this is the time to transfer the sauce to a 9-inch by 13-inch baking dish or individual baking dishes. Use the back of a wooden spoon to make 6 indentations in your sauce. Into each indentation, dollop 2 tablespoons of ricotta cheese, pressing those into the indentation, too. On top of each ricotta nest, crack one egg. Sprinkle the cheddar and Parmesan cheeses evenly over the top and pop the pan into the preheated oven. 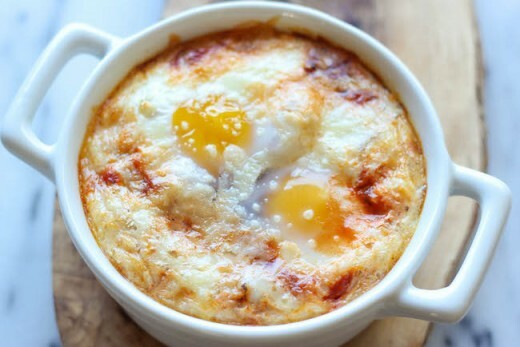 Bake for 15 to 20 minutes, or until the sauce is very bubbly, the egg whites are set and yolks are cooked to your desired doneness (See Cook's Notes), and the cheese is melted and browned around the edges. 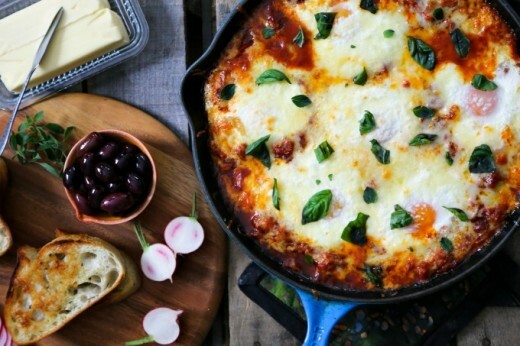 Remove the pan from the oven and garnish with additional fresh basil and oregano leaves. Serve family style in the pan with a platter of fresh toast, a bowl of olives, fresh radishes, and some fruit. Dice potatoes into chunks. I quartered them, then cut the quarters in half, so I got 8 chunks per potato. Cut onion and orange bell pepper into similar sized pieces. Heat skillet and add some oil to cook the potatoes, onions and peppers. I like to cover the potatoes while they cook and continue to stir occasionally so they don't burn. Meanwhile, brown/cook chorizo in pan, then add to potatoes. 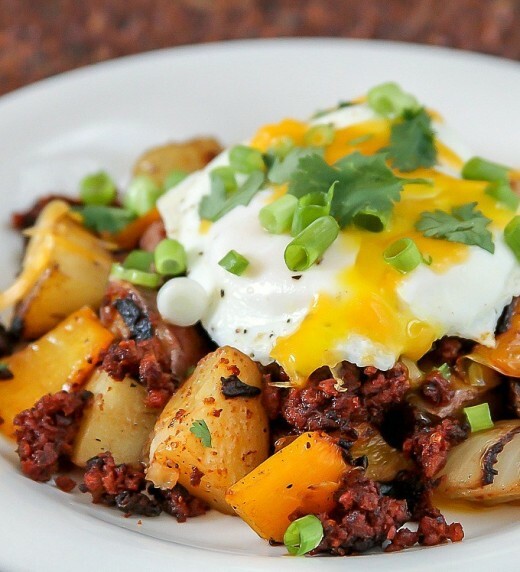 When ready to serve, add potato/chorizo mixture to plate and top with fried egg. 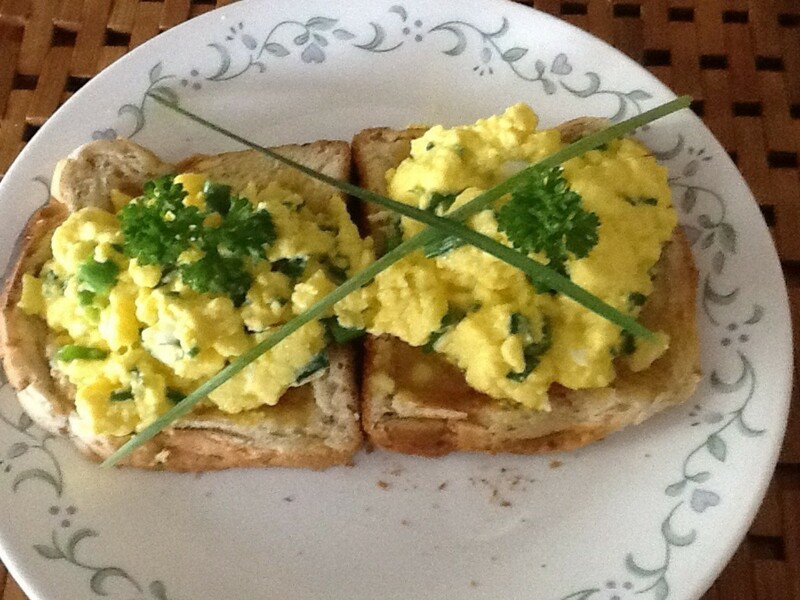 Garnish with shredded cheese, sliced green onion and some chopped cilantro. To make the cilantro dipping sauce, combine cilantro, sour cream, jalapeno, mayonnaise, garlic and lime juice in the bowl of a food processor; season with salt and pepper to taste. Set aside. 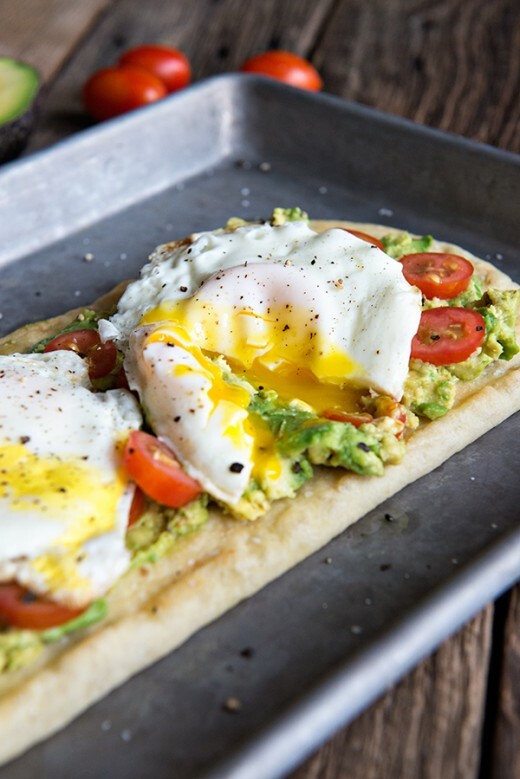 Place flatbread on a cookie sheet. Drizzle with olive oil and sprinkle with Kosher salt. Bake for 8 minutes, or until slightly toasted. In the meantime, coarsely mash the avocado and red pepper flakes. 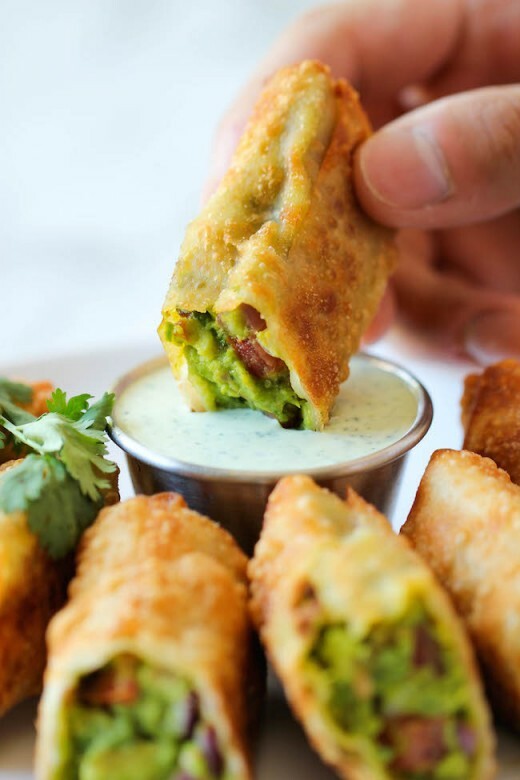 Once the flatbread has baked, spread mashed avocado over it almost to the edges. 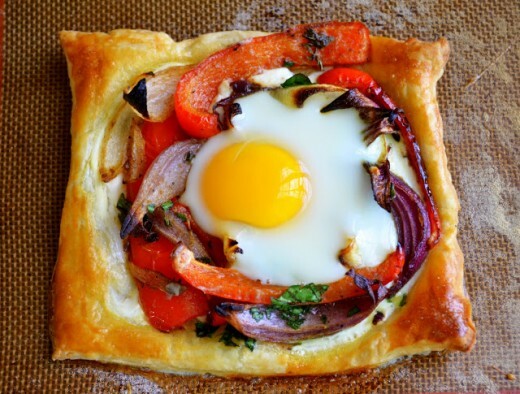 Top with sliced tomatoes and fried eggs. Sprinkle with Kosher salt and fresh ground black pepper to taste, if desired. Serve warm. Prepare the pizza dough according to package directions. Preheat the oven to 500 degrees, or the hottest temp your oven can handle. Hot = good for the crust. Divide into two pieces. Stretch one of the pieces into a 14-inch round pizza (I didn't measure, I just stretched till it was starting to get thin in the middle), coating with flour to prevent sticking. Transfer to a baking sheet, pizza pan, or baking stone. Freeze the other piece of dough for a future pizza. Spread the pizza with the kale pesto (you might not need ½ cup depending on how thick your pesto is - just spread it until you get a thin layer on each pizza). Arrange the sun dried tomatoes in an even layer over the pesto and top with cheese. 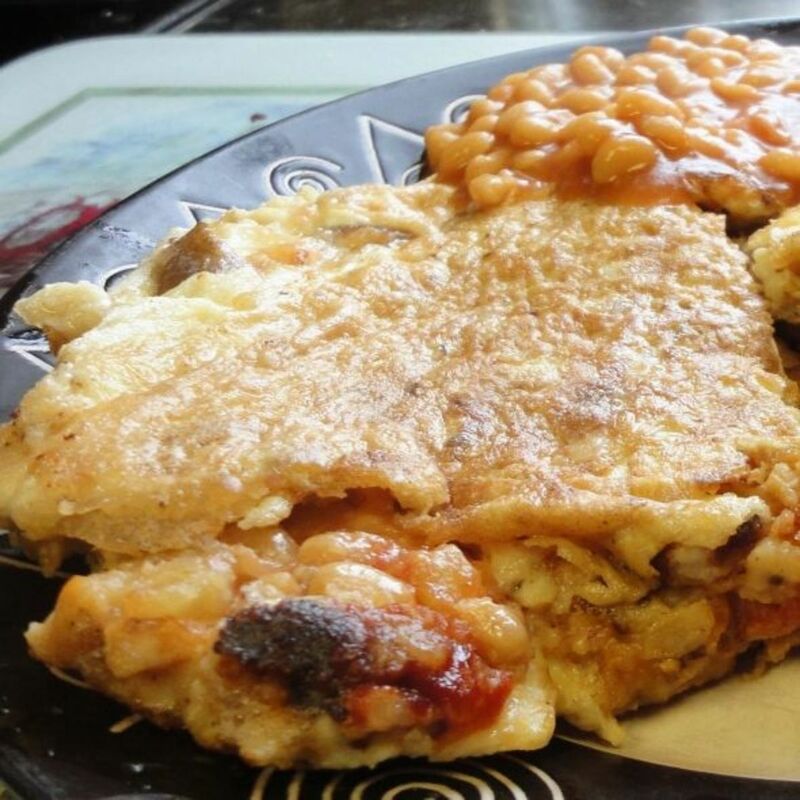 Make three or four small wells in the cheese to make room for the eggs. Crack the eggs and arrange them (raw) among the top cheese layer. 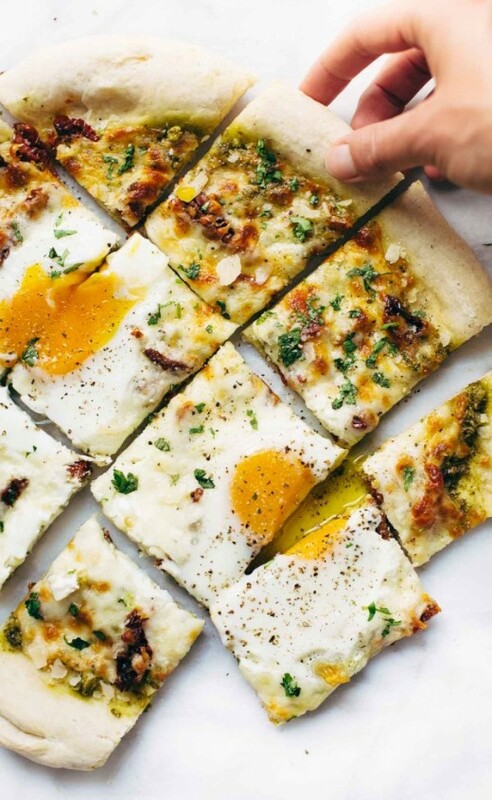 Bake the pizza on the highest rack for 6-10 minutes, until the crust is baked, the cheese is melted and bubbly, and the eggs are cooked to your liking (I like the yolks to be soft). Remove from oven, let it stand a few minutes, and cut into slices. 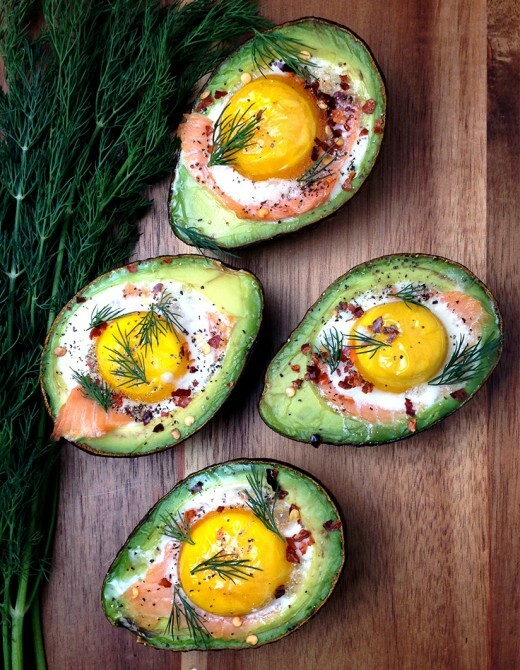 Arrange the avocado halves on a cookie sheet, and line the hollows with strips of smoked salmon. Crack each of the eggs into a small bowl, then spoon the yolks and however much white the avocado will hold. Add salt and fresh cracked black pepper on top of the eggs, to taste. Sprinkle chili flakes and fresh dill on top.